Weakness, numbness, or other loss of nerve function may indicate that an aneurysm may be causing pressure on adjacent brain tissue. 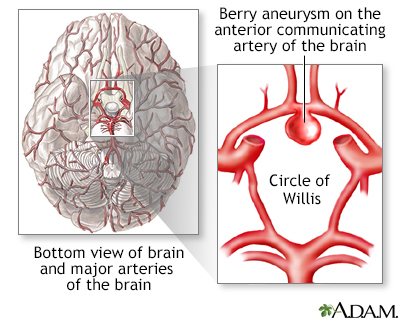 Symptoms such as a severe headache, nausea, vomiting, vision changes or other neurological changes can indicate the aneurysm has ruptured and is bleeding into the brain. 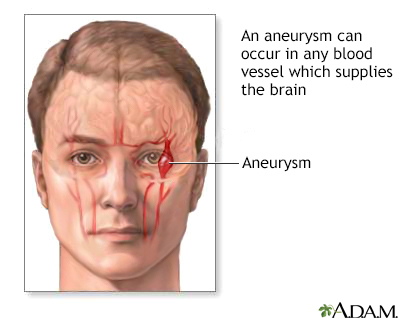 A ruptured intracranial aneurysm causes intracranial bleeding and is considered very dangerous.